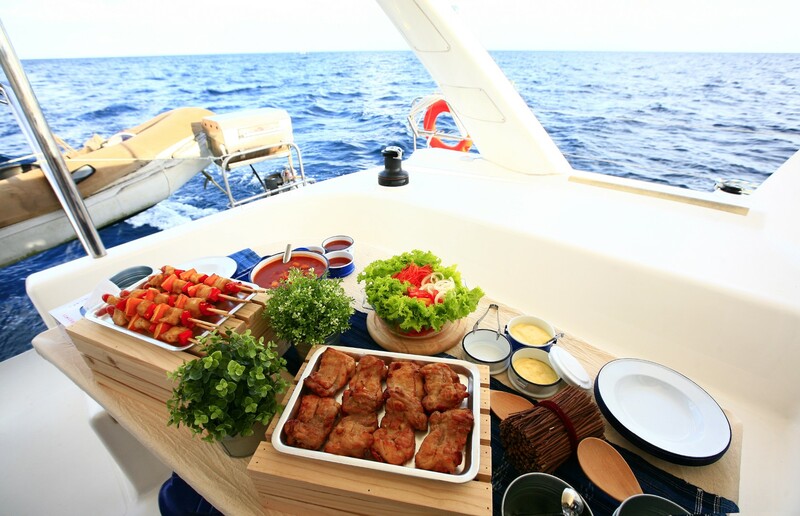 It might sound strange, but preparing fish on board a sailing yacht is quite a project. It makes perfect sense to prepare your own seafood meal when sailing around, but when it comes to fish, things suddenly change. Seafood salads and marinades, as well as fish soups and stews (brodetto, bouillabaisse) are pretty simple to prepare in the galley, but sometimes fish just calls for grilling or frying. Not many charter sailing yachts, however, are equipped with an onboard grill, while open fire ashore is strictly forbidden in Croatia and probably in the entire Mediterranean. On the other hand, if you try to imitate grill by cooking in the oven or in the grill pan, you won’t be able to get rid of the smell for days. All of this applies to frying as well. 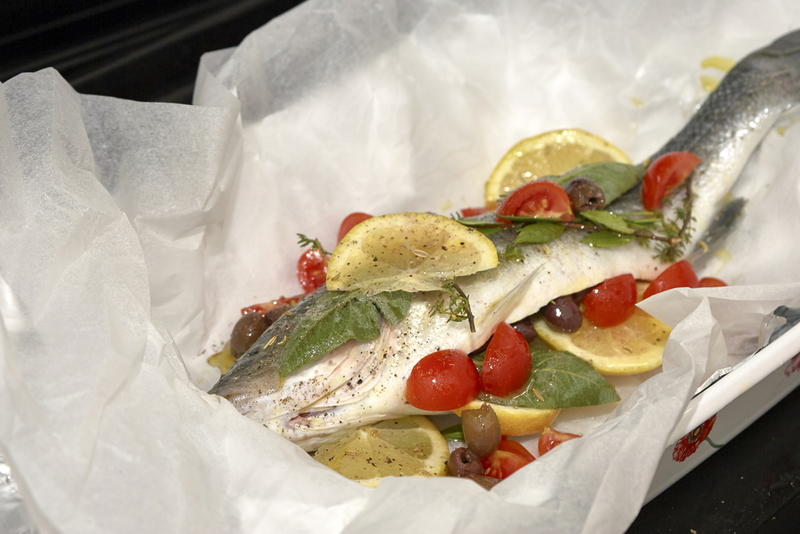 The solution for delicious fish on board lies in a cheap trick – using tin foil or baking paper. Once your fish is clean and ready to be prepared, make sure that you have olive oil, (coarse) salt, garlic and some parsley. Spread the tinfoil and place the fish in the middle. Pour some olive oil over it and add some salt. Tiny cut garlic and parsley should be stuffed into the fish’s stomach. 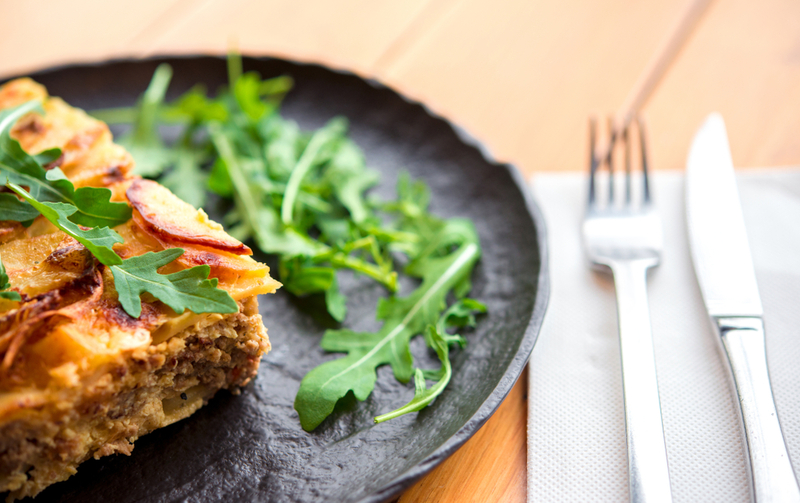 Other ingredients and spices depend on your imagination and your surroundings. For example, Mediterranean herbs such as rosemary, thyme or anise grow all over the place. Tiny cut black olives or pickled capers would give an extra taste to your fish, whereas a few drops of squeezed lemon juice would make the flesh of the fish extra tender. 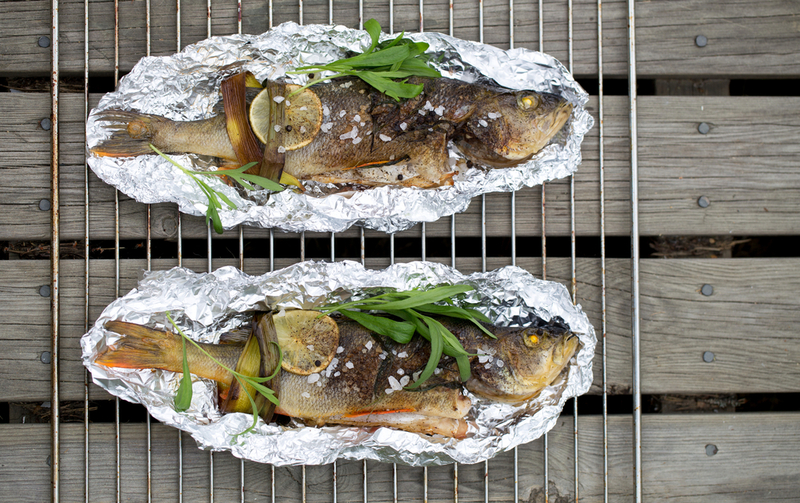 When the ingredients are surrounding your fish, which lies in the middle of the tinfoil sheet, just wrap the tinfoil like candy, each fish separately. Now, place all the “candies” in a baking dish and put it in the hot oven. Not more than one hour is needed for your fish to be cooked in its own savors and in the natural scents of the ingredients. The wrap is supposed to be opened at the table so that all the flavors are saved until the moment you start eating. This cheap trick will make your sailing holidays richer with another experience, free of unwanted smells or safety issues. Bon appétit!